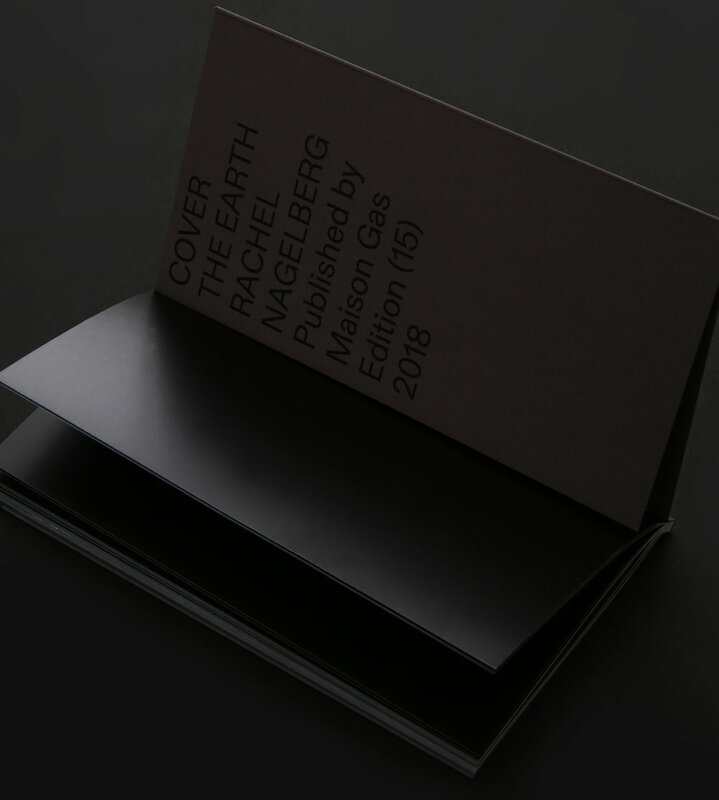 Cover the Earth, writings by Rachel Nagelberg | Edition of 15, 42 pages. Published by Maison Gas. Designed by Scott Barry (@miesenplace) of Sqirl in Los Angeles.